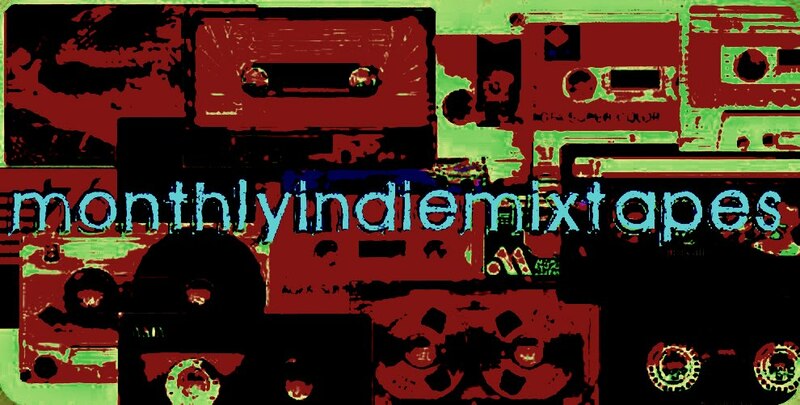 Here is the first little sneak peek from the next MonthlyIndieMixtape. Every couple of days or so I will endeavour to throw up a sneaky little peek from a chosen artist. First up, we have Allison Weiss with her track 'From You To Me'. A classical folk pop song with lyrics that bring out the happy in everyone!! Check it out and let me know what you think.